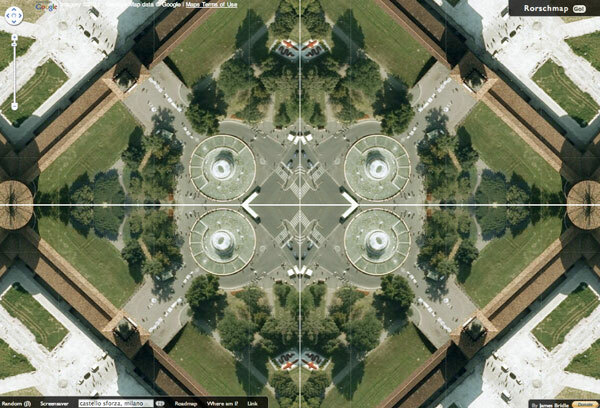 Warning: This is totally mesmerizing and addictive, and in screenshotting for this post i lost more time than i’d like to admit exploring the world through their lens. Earlier i showed you Scumco & Sons’ ABC’s of offensive rap lyrics, a stunning layering of styles and techniques ultimately cumulating to 26 one of a kind decks. 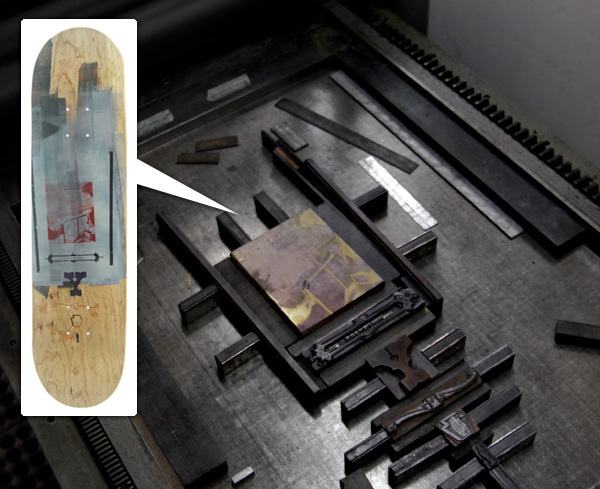 Well, for you fellow process-junkies, here’s a look inside the world of Scumco & Sons… Gorgeous work space! 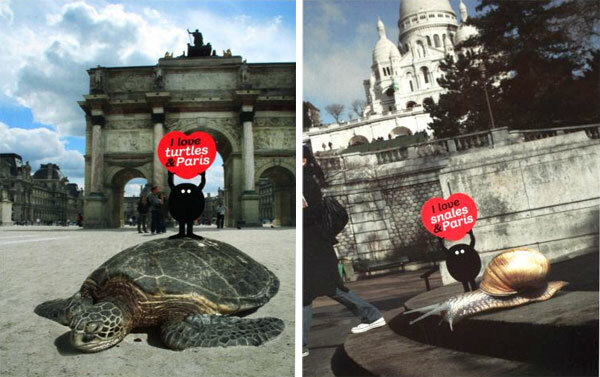 On fun collaborations - Geneviéve Gauckler and Parisian store, Colette, have teamed up to change up the usual touristy postcards with a twist! GENEVIÈVE GAUCKLER x COLETTE - Postcards ~ with a mix of parisian love, parisian monuments, and creatures! Take a peek at the full series and close ups on the next page! 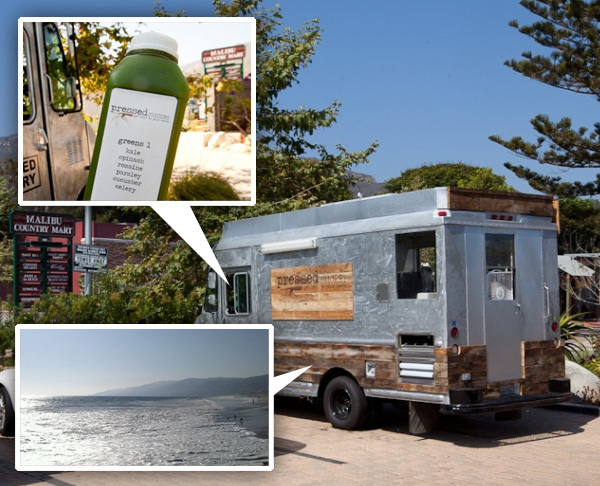 Gorgeous day spent lounging in Malibu ~ having lunch, shopping, and beaching ~ and running into the new mobile truck of my favorite Pressed Juicery with Tasteologie editor, Jackson… the result? An awesome fun feature i just wrote up for you at Tasteologie! Well, now they are branching into being an Art House! And their inaugural artist is Anthony Lister! 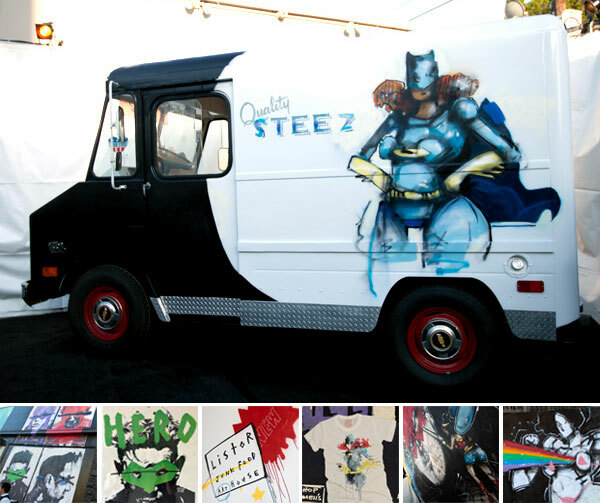 With murals popping up all over LA, super heroes flanking the exterior of their space, paintings to tempt you… as well as letting him do his thing to their ice cream truck… and of course two awesome limited edition tees ( womens and mens)… it was a fun art opening/party tonight! Take a peek on the next page at all the visual goodness to indulge in! p.s. While they won’t divulge who’s lined up next yet… they do promise that they have quite the line up of artist coming up FAST for their Art House collection! Can’t wait! This post is sponsored by Nordstrom. Shop the Anniversary Sale: Next Season on Sale Now. Prices go up August 1. When picking products that were tempting us at the Nordstrom sale ~ Marcia and I couldn’t help going for all the black. 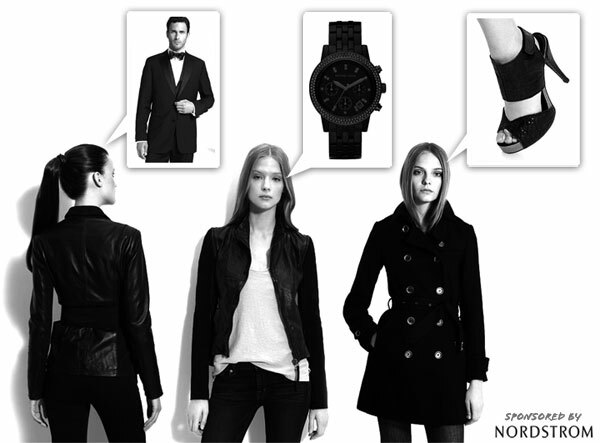 Iconic little black dresses ~ little black trenches and coats ~ black tuxes ~ you know the drill! 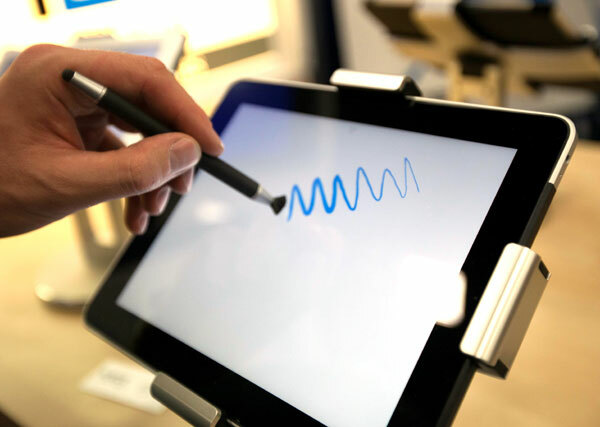 Take a peek at what we’re loving on the next page! 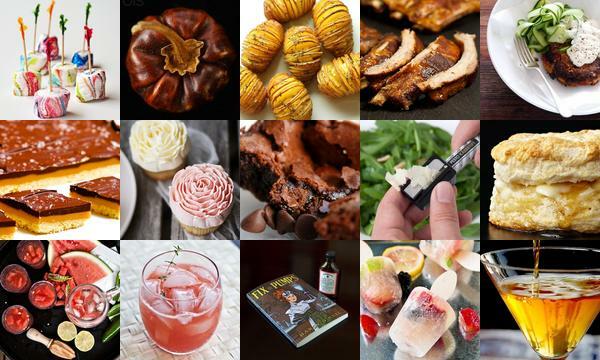 Feast your eyes on this roundup of deliciousness from Tasteologie and Liqurious. To find out more about each post, click on its individual image. Wow. So some of you may have heard on twitter and/or facebook that it’s been a rough few days, since i got in a car accident on Sunday. Sadly out of nowhere a car made a harsh left turn into me (when we were supposed to merge on to PCH) pushing me into stopped oncoming traffic. 4 car collision blocking PCH. Not fun. Airbag in my face upon impact, cops, firemen, and tow trucks on site in no time ~ neckbrace on ~ out of the car and on to a stretcher and into an ambulance and straight to the ER. Apparently it is just like the TV shows ~ the views of rolling by staring at the ambulance ceiling… and the hallways of hospitals from the room with the TV to the xray machines and back… Watched some of The World Is Not Enough from what seemed to be a James Bond marathon on Syfy while waiting. And i was lucky ~ really really lucky apparently ~ while my car is TOTALLED (poor poor car - see pics on the next page) ~ i managed to escape with a separated clavicle leaving my arm in a sling and neck pains that need icing/heating, and quite a bit of bruising everywhere the seatbelt makes contact. Hopefully, that’s all, but they do say things sometimes creep up on you as your body adjusts to the trauma? Anyhow ~ it’s been a rough few days ~ and that’s why i’ve been pretty quiet. Dealing with the nice insurance guys ~ the collision guys who just shake their head when they see the state of my car and look in wonder at how i survived so unscathed… and starting to come to terms with the fact that my Toyota Highlander that took such good care of me the last 5 years is pretty much a goner (though, amazing how well it took such an impact and protected me!) needs replacing. So car shopping begins now? Ideas? 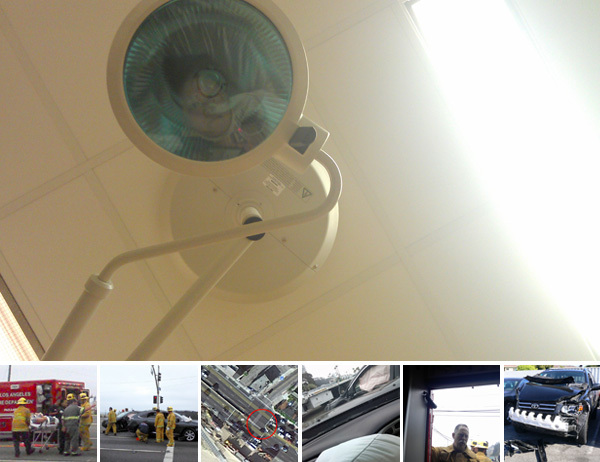 And along the whole insane catastrophe, couldn’t help but to snap a few pics with the HTC Sensation - so take a peek of pics during, after, and the state of my car on the next page! p.s. 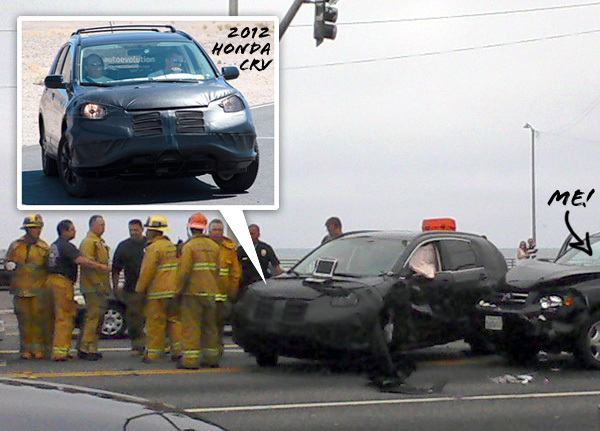 Rumor has it that i might have been hit by a 2012 Honda CR-V mule in super spy mode? See more close up pics of it here. 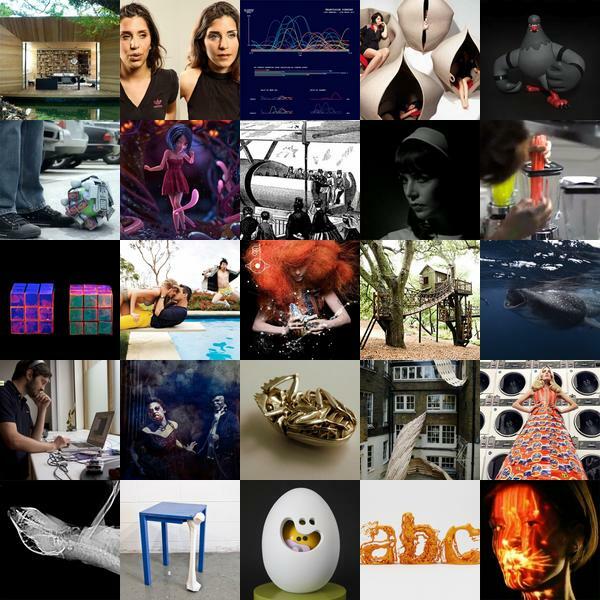 A roundup of some of our favorite design inspiration of the week at NOTCOT.org including a good round of photobombing, hideaway capsules, sloth xrays and pneumatic tubes. To find out more about each post, click on its individual image. 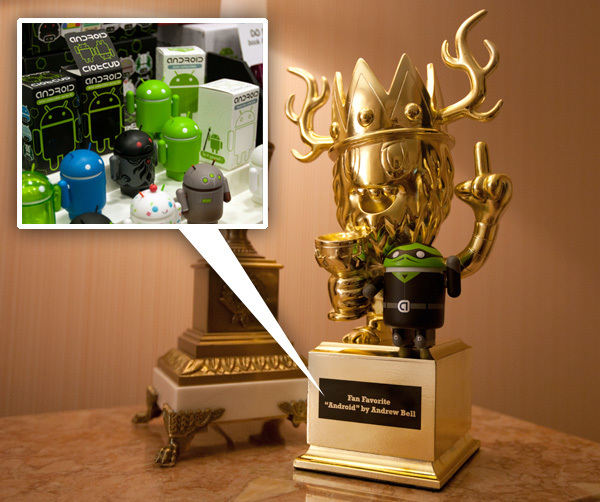 Having just shown you the awesome Toy King Trophy won by Andrew Bell and his Androids ~ seems like a good time to share some of the Android fun at SDCC too! 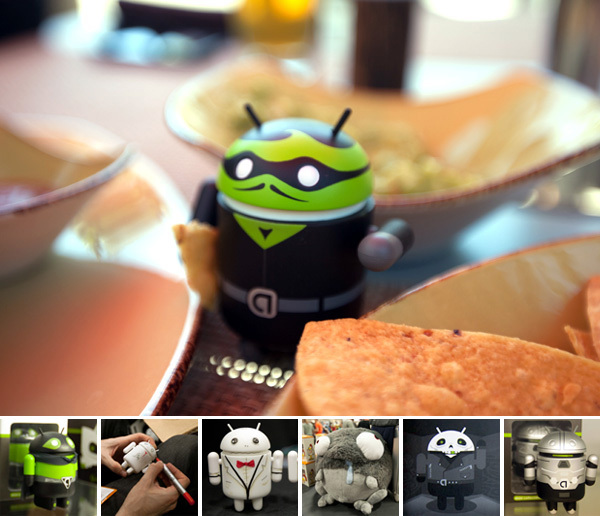 Launching at SDCC are Android Mini Collectible Summer special editions! 2 Heroes and 2 Villains ~ one available each day… we even took one to lunch with us (see? Tortilla chip in hand and all up there!) New Sashimi color ways ~ Worrible plushes ~ Android blind box series 2 ~ and so many more goodies available at the Dumbrella booth where i was hanging out most days (booth #1337 if you want to go visit!) Also awesome, Andrew is drawing on the blanks for people if you’re not creative enough to do your own thing… and super special, you can get a peek at the wedding cake toppers he decorated on the next page… as well as a peek at the awesome packaging details of the new Summer collectibles! What did winners receive? These awesome golden TOY KING trophies designed by Pete Fowler ~ so after a fun night out, we couldn’t resist a litte hotel room photoshoot to share just how awesome Fowler’s trophy is! (From all angles, and posed with one of the new limited edition Androids of course!) Check out all the pics on the next page!